CIRCUITS & SLIPPERS Release Day Celebration!!! Today is the day, hurray!! 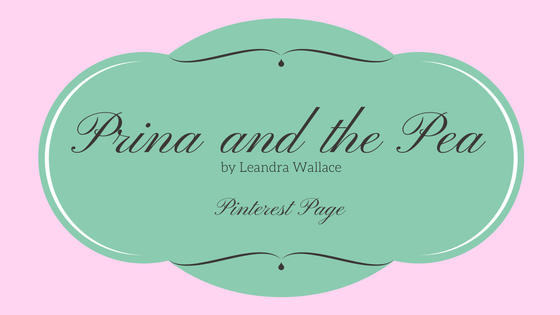 Click here to visit my Pinterest page for Prina and the Pea. A collection of retold fairy tales with a science fiction twist. Rapunzel is a soldier, the last remaining member of the human race, locked in a zoological tower on an alien planet. Doctor Belle must remain in quarantine with a powerful politician who has contracted a beastly disease. Jack sells his arm for a chance up the Stalk, the space elevator he hopes will take him to his fortune. These twenty stories will take you across the galaxy, exploring new technology alongside aliens and cyborgs, princes and evil stepmothers, and telling your favorite classic tales like you've never seen them before. 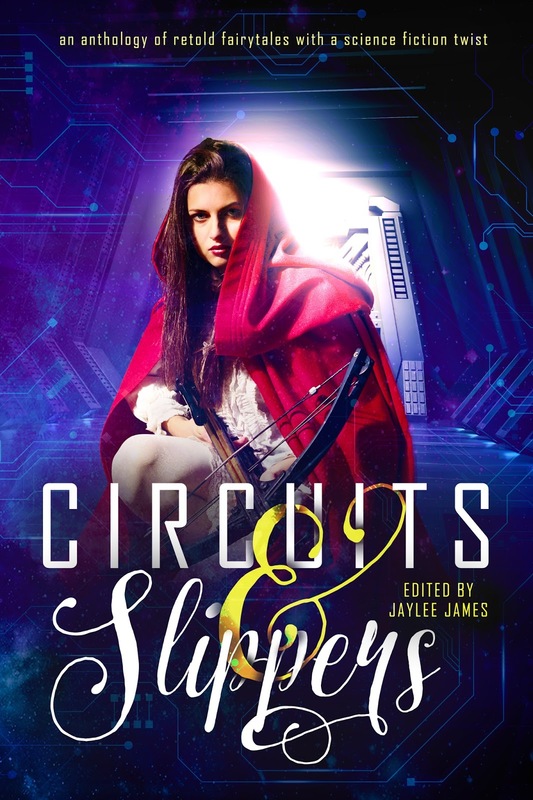 And finally a huge thank you to the editor of Circuits & Slippers, Jaylee James!! Without J's vision and drive, this anthology would never have happened. I very much appreciate your hard work, and the opportunity to have Prina and the Pea included with so many amazing stories. Thank you!!! I bought something when I was out at Wal-Mart last week. At first, I debated whether or not to put it in the cart, as I wasn't buying it to use right now, but for a later purpose. The item in question was a pack containing an oven mitt, hot pads, and kitchen towels and they were of HOT AIR BALLOONS!!!! Right away, I thought: This would be a perfect giveaway item for my book launch party for A LOVE TURNED BITTER (in which there are hot air ballons-- bada bing!). Yes, that's the book I'm currently drafting. So no, it's not done, not revised, doesn't have an agent, and most definitely, doesn't have a book deal. I've been writing for eight years with the goal of getting a book published. Some days it feels like it's never going to happen. Yet I know if I keep trying, it will. I've already had some successes (three short story acceptances! ), and can see that I'm growing and learning and getting better. But still...there's the waiting. The time it takes to craft a story worthy of being sent out into the world. The querying, and then: repeat. And repeat again, and again, and again, as many times as necessary. This then, is how I sometimes cope with all the waiting: I think of the future. I dream and plan. I create secret boards on Pinterest for book launch parties for each of my books. I save author newsletters, noting what I like about them, for the day I, too, will get to send them. 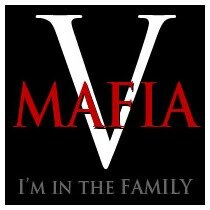 I participate in this great community of writers, finding friends, and trying to be helpful. I know it's only a matter of time before I reach my goals. The eight years (and however many more) that I've invested will not go to waste. They are just the crucial stepping stones to the place that I want to be. So in the meantime, I buy hot air balloon kitchen towels. Aren't they the cutest? And turning it over and seeing this, was the icing on the cake! 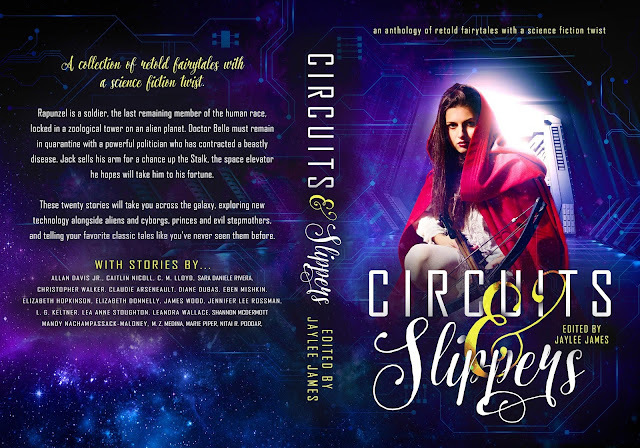 Circuits & Slippers is an anthology that mixes fairy tales with science-fiction, and releases at the end of this month! In these weekly Meet the Author segments, the authors will share their story title and explain why they picked the fairy tale they chose to retell (w/a twist!) in C&S. I chose Puss in Boots, or The Master Cat as the original version was called, after a few false starts at other stories. I knew I wanted to use a less common fairy tale, so that it would be less likely that a bunch of other writers would do the same story. The Princess and the Pea didn't work out at all, although I tried. When I finally decided on Puss in Boots the story unfolded very easily so I knew I'd made the right choice. It probably helps that I have my own Master Cat at home. She doesn't defeat a lot of ogres, but definitely bosses me around. 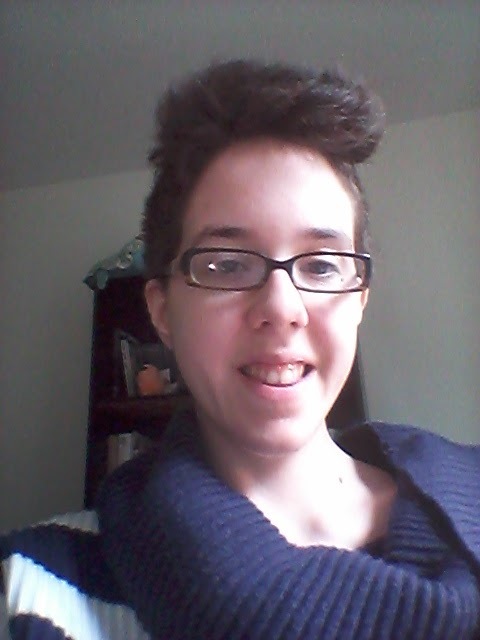 Lizz Donnelly has a BA in English from Binghamton University and an MFA in Writing from Goddard College. 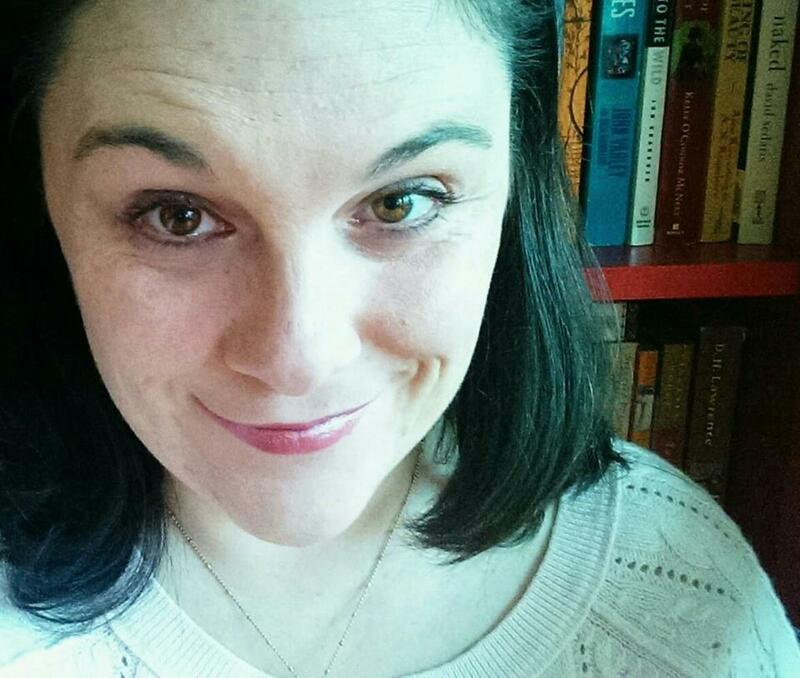 Her short story “CAT Beyond the Moon” is featured in the anthology, Circuits and Slippers. She is currently finishing her grad school thesis novel, an alternate history of WWI. Lizz lives in Baseball-land, New York, and spends her free time knitting, entertaining her cat, and glaring at the tourists.You can find her on twitter @LizzDonnelly. I have always loved Sleeping Beauty, from the jilted fairy queen and tragic prophecy, to the daring prince and tangle of thorns. When the C&S call came out, my mind went immediately to that story and I started asking what ifs. What if the prince wasn't a prince at all? What if the world was very different than it is now? What if the sleeping princess came from space? I had a lot of fun writing this story and playing with such a well-known and loved tale. Diane Dubas is a fiction writer living in Ontario, Canada. She enjoys long discussions about dragons, contemplating the universe, and getting caught in the rain. Her fiction has been published in Inaccurate Realities, Saturday Night Reader, and the following anthologies: Wings of Renewal, and Don’t Open Till Doomsday. 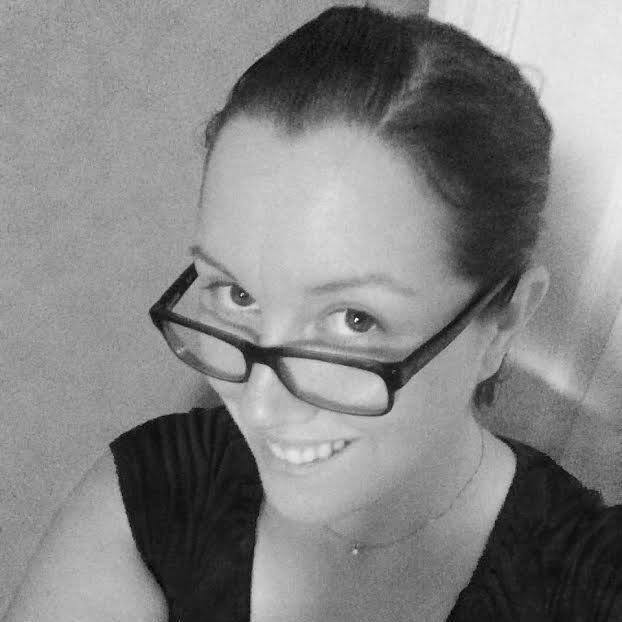 Follow Diane on twitter (https://twitter.com/dianedubas), Facebook (https://www.facebook.com/dianedubasauthor), and tumblr (http://dianedubas.tumblr.com/). If you’re going to turn a fairy tale into science fiction, what better story than the one where the kid climbs all the way to outer space? Granted, trading away an arm is more serious than a cow for some magic beans--and probably more idiotic, too. Then you’ve got the boss battle at the top of the stalk, and the goose that lays the golden eggs--well, best not to spoil too much, right…? Allan Davis is a writer, photographer, computer geek, husband, father, and libertarian, though not necessarily in that order. He blogs intermittently at allandavisjr.blogspot.com. 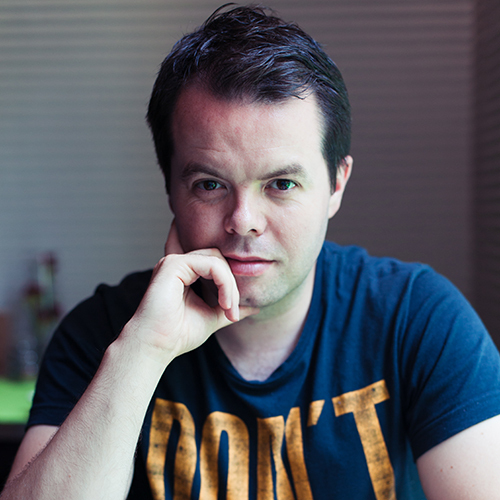 And that is all for C&S: Meet the Authors! Circuits & Slippers will be out next week, Sept. 29th!! In "The Shadow" by Hans Christian Andersen, a man looks out his window and sees a princess in the house next to his. He sends his shadow out to meet her. The shadow returns the next day, having reached all rooms of the house save the inner sanctum, and the man and the shadow travel together. Ultimately, the shadow dominates the man, and when they meet the princess again, the shadow has the man executed. A brutal story, a luminous journey, a dark twin, a senseless death-- "The Shadow" has been on my mind. The princess in the original story is effectively a prize in a tower, so I gave my retelling an all-female cast. I also wanted to twist the finale and give the women of "Mi Sombra" an end other than romance or death, both of which are used to pigeonhole or punish female characters in the media. Sara Daniele Rivera is a Cuban/Peruvian writer, artist, educator, and translator from Albuquerque, New Mexico. 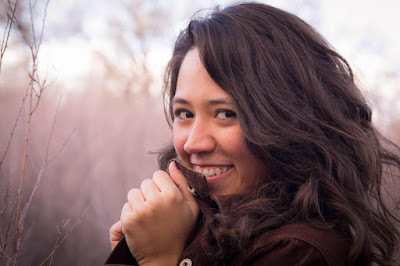 She was awarded a 2013 Robert Pinsky Global Fellowship in Poetry and her writing has appeared or is upcoming in the Loft Anthology, Origins Journal, DIALOGIST, Storyscape Journal, spoKe, and elsewhere. Her artistic practice focuses on community engagement and social justice. I chose to rewrite The Princess and the Pea because that story has, ever since I was a child, annoyed me. You’re complaining about a pea under your mattress? Really? There has got to be a better definition of a princess. Shannon McDermott is the author of The Valley of Decision, a fantasy novel, as well as the Sons of Tryas series. She lives in the Midwest and enjoys coffee, novels, and history. To learn more about her and her work, visitwww.shannonmcdermott.com. As a high school teacher I spend my days surrounded by teenagers who are addicted to social media and selfies. I wanted to write a story that addressed the dangers of objectification/self objectification when dealing with concepts of physical beauty and figured that Snow White was a good medium for this. Snow White always bothered me because she has almost no agency and her value is based on her aesthetic beauty as opposed to her ability. China White and the Seven takes the idea of the girl in the glass case to an extreme and hopefully highlights the problems with romanticizing a media prescribed aesthetic that is detrimental to both physical and mental health. 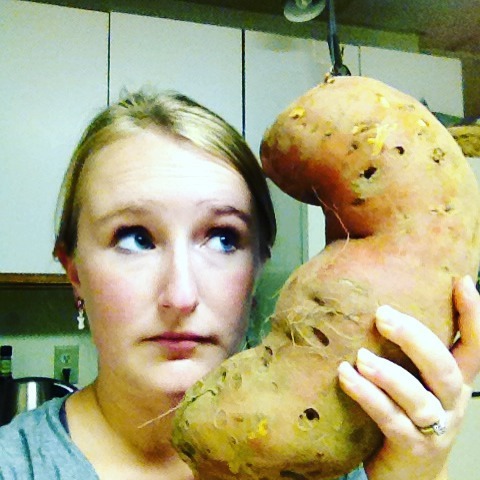 I am a high school English teacher living in Ontario, Canada. My passion has always been rugby but now that my body is old and falling apart writing is occupying more and more of my time. As a kid, I did a lot of theater. The absolute highlight was when I got to play Little Red Ridinghood in Into the Woods, so that's immediately where my mind went when I saw the call for this collection. To twist the original, I took the tale out of the woods and made Little Red into a Katniss Everdeen-esque badass rather than a gullible little kid. 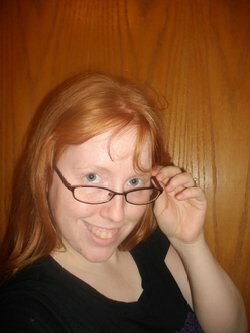 Marie Piper is a Chicago-based writer of (mostly) old west-set romance and the author of the MAIDENS & MONSTERS series. Her stories have been featured in collections from Torquere Press, House of Erotica, LoveSlave, Insatiable Press. Her story, SPOILERS, will appear in the COVALENT BONDS anthology coming in February 2017 from World Weaver Press. The story of Alexis le Trotteur is not a fairy tale exactly. Alexis Lapointe is something of a living legend in Québec, as the man who could outrun even the best race horses, and even trains! It's very much part of the local folklore, and Québec's unique legends are close to my heart. When I saw this chance to retell our stories but in a sci-fi setting, I just couldn't pass it up! 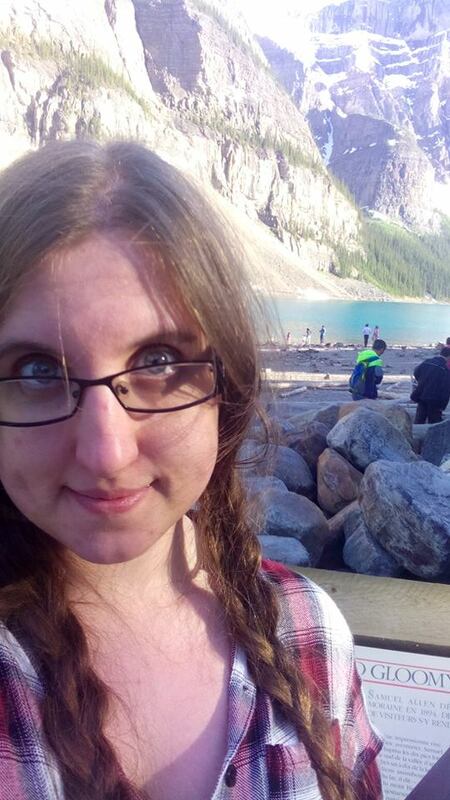 Claudie Arseneault is an asexual author from Quebec City, a biochemistry nerd, lover of squids and balloons, and relentless gamer. Her first novel, Viral Airwaves, was published in February 2015. Since then, Claudie has edited Wings of Renewal, a solarpunk dragon anthology, and published several short stories. You can find out more on her website, claudiearseneault.com and follow her on twitter @CIH2OArs. I've often thought of how weird our obsession with hair might appear to any extraterrestrial lifeforms. We think of hair when we think about Rapunzel, so it felt natural to blend the two concepts for this anthology. I had a lot of fun turning Prince Charming into an awkward alien and Rapunzel into a transgirl high school student. 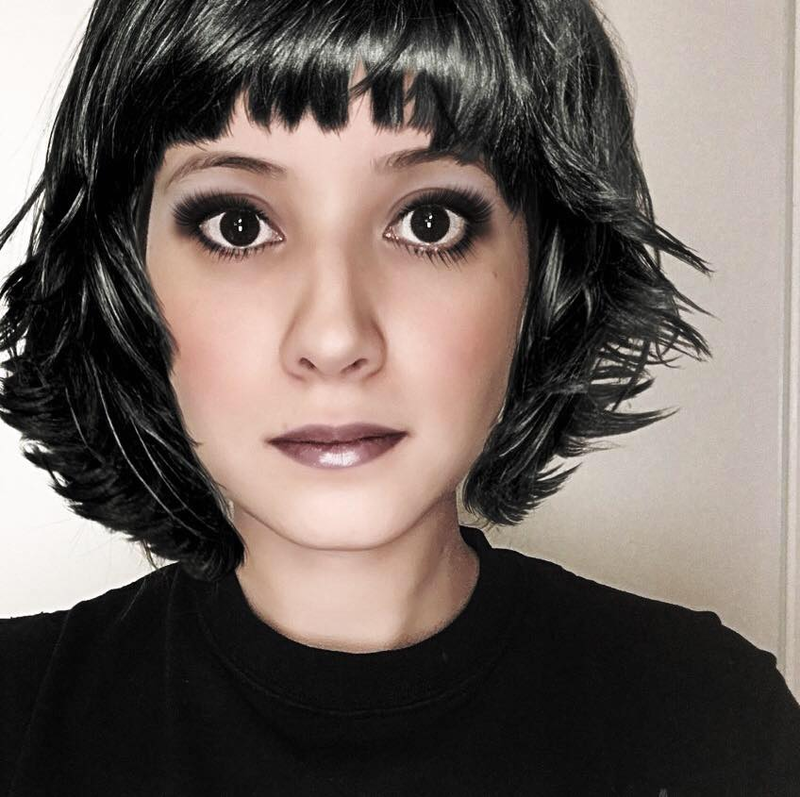 Author Bio: Chasia "C.M." Lloyd is pansexual to the bone, writes queer stories, blogs over at Lloyd Reads, and tweets at @writercmlloyd. I chose Raunzel's story because she's one of the many characters (don't even get me started on Snow White) that makes absolutely 0 sense to me. A girl, alone in a tower, falls in love with the first man she sees, and leaves the tower only to be bound forever to him. Blech! I wanted to write a Rapunzel who could kick some...behind...all on her own, one whose journey into the tower was as interesting as the girl trapped within the walls. I know that's a tall order. I only hope I succeeded. Mandy Nachampassack-Maloney lives in the Midwest with her very patient husband (who has to sometimes remind her that her thoughts seem a little "scattered") and her babies. She's written two novels and is working on a related short story. Visit her at mnmaloney.wordpress.com. I chose to write a story based on Beauty & the Beast because I've always related to Belle since seeing the Disney film as a child. She loves books and libraries as much as I do, and she doesn't fit in with those around her. I was the awkward, bookish kid who didn't fit in easily, so it was inspiring to see a heroine with those qualities. When I saw the call for fairy tales retold as science fiction, my brain immediately went back to Belle. 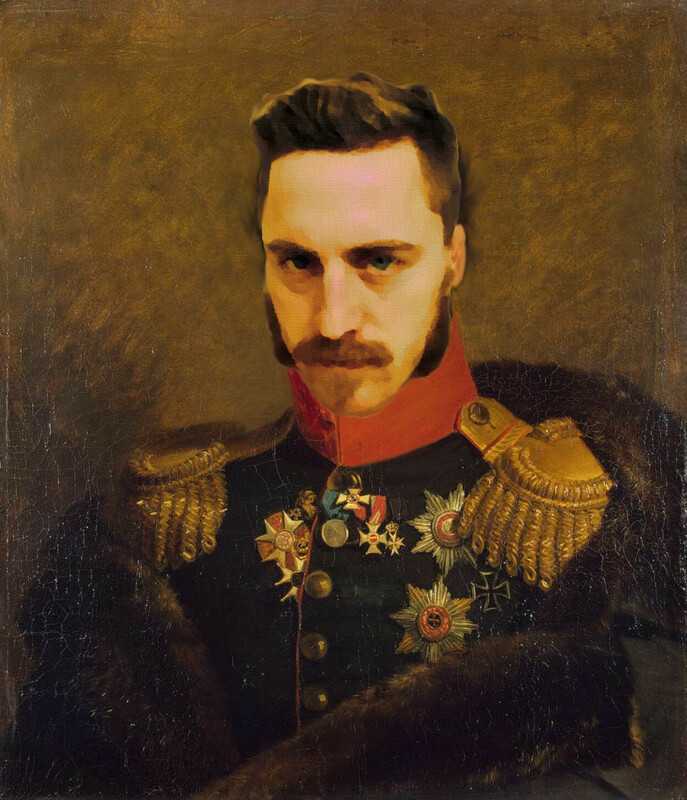 L.G. Keltner enjoys writing primarily science fiction, YA, and humor, though she’ll dabble in any genre when inspiration strikes. Her publications include the Self-Help 101 series and the short story “Felix Was Here” in the sci-fi anthology Parallels: Felix Was Here. L.G. lives in Iowa with her husband and children. I had been thinking of writing a story about the Twelve Dancing Princesses for a while before I saw the call-out for Circuits & Slippers. I've always liked it, the idea of going off to a secret underground world every night. But what I didn't realised until I started writing my version is that the plot is pretty much that of a detective story. Someone - whether a de-mobbed soldier or a soon-to-be-scrapped android - needs to solve the mystery of where these youngsters are going every night. Bio: Elizabeth Hopkinson has had around 60 short stories published, as well as a historical fantasy novel, Silver Hands. 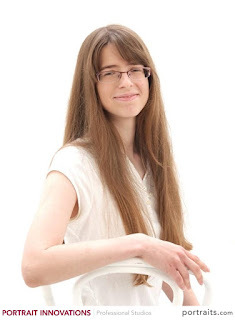 She has won several prizes, including the James White Award and places in the Jane Austen, Historic House and - most recently Liars League/National Gallery Inspiration short story contests. She lives in Bradford, West Yorkshire, UK. Her website is: elizabethhopkinson.uk and her Twitter handle is @hidden_grove. Some of my best writing comes from prompts, and the Circuits & Slippers fairy tale/sci-fi mashup concept really got my brain spinning. The character of Red and the rough plot grew together in my head and wouldn't let me sleep. The next day I was still on fire with the idea, and hashed it out over breakfast with my 12 year old daughter. "Code Red" poured out of me that day in a single writing session. I'm not done with Red; I've written 5 more stories of her adventures and have started piecing together a larger story arc for her. Lea Anne Guettler is a freelance technical writer by trade but a creative writer at heart. 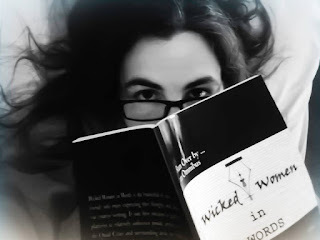 Some of her short prose and poetry is available at Wicked Women in Words (www.wickedwomeninwords.com) and in their anthology "Run Over by...an Omnibus" (available on Amazon). She spends a lot of time on Facebook and blogs erratically at www.leaanne256.wordpress.com. I am back from my blogging hiatus! Sooner than expected, b/c a certain anthology release kind of crept up on me...That's right, Circuits & Slippers is releasing at the end of the month!! From now until then, I'll be doing weekly blog segments titled Meet the Authors. Each of the authors will share their story title and explain why they picked the fairy tale they chose to retell (w/a twist!) in C&S. I have two daughters, one's four and the other's one and a half years old, and we'd begun working through a book of Grimm's fairy tales. A lot of them are still too grown-up for them - I think Hansel and Gretel and Little Red Riding Hood are a shade too macabre - so I began with the Fisherman's Wife. My eldest loved this so much that we reread it a number of times over the following days, and so the story rather stuck in my head. I thought that the moral would work well with a science fiction twist - 'Be careful what you wish for', and so 'Some Assembly Required' was born. I am a writer and English teacher working in the south of Poland. I grew up reading science fiction, progressing from the magnificent Timothy Zahn 'Star Wars' books to the far more complex and rewarding fiction of Stanislaw Lem. I also have a fondness for travel writing, and recently had a piece published by The Telegraph newspaper in the UK in their 'Just Back' series. About a year or two before I saw the C&S call for submissions, I'd actually tried to retell Goldilocks but with aliens instead of bears. I don't quite remember why, although Goldilocks had always been one of my favorite stories - I can remember my father telling it as a bedtime story - but the idea never really worked until I got rid of the aliens. 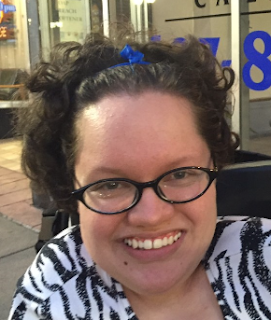 Bio: Jennifer Lee Rossman is a science fiction geek from Oneonta, New York, where she crochets, watches Doctor Who, and threatens to run people over with her wheelchair. Scrapefoot is her first published story.